I could not find of a good photo to share for this week Mommy Moment. Been busy running offline errands for the past couple of days. Few days ago I was the mall to buy some stuff for my son’s birthday coming Monday. While roaming around the mall to look for the stuff I needed I passed by an appliance store to check how much will it cost me if I buy an electric fan for my room. But what really catch my attention was the speaker wall brackets that were hang in the wall. I feel in love with it. If money is not a question I sure want to own a set of those speakers. I am both a movie and music love so owning a good speaker will be great. As for music, I have posted in my other blog that I can sing the right tune but I love music. Whenever I listen to my kind of music I always fall asleep. It would be more fun listening to my favourite music if I’ll have a nice speaker. I am sure you I am not alone of wanting to have a super fabulous speaker. I missed the Ruby Tuesday meme last week. So for me not to forget about it I am posting my share as early as now. I know should post this tomorrow but since I already found a photo to share might as well post it now. 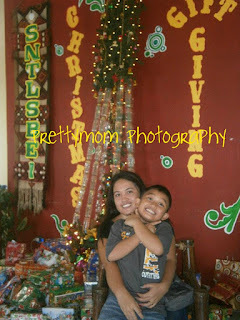 The photo was taken during the little one's school Christmas Party last December. I asked him to give me a nice smile since he is a type of kid who doesn't want to pose when taking picture. I am glad that he smile nicely in this photo although it's not his real smile. I more love his real smile, he is cuter when wearing a real smile. As I was watching the little tot playing in our bed I realize that he is growing so fast. Other people would tell me that he is kinda big at his age. True indeed compared to the kids I know at his age but I guess it’s also because of the genes that he got from his biological father. In due time he will turn seven years old, he is not a baby anymore. In fact he started asking us not to call him a baby when was turning three years old. He often corrects us to call him Kuya Justin instead of baby Justin. He even doesn’t want me to call him “anak” as he more want I call him Kuya but I patiently explain him the reason why I love to call him “anak” and he understand me now, thanks God. Often times ask myself if I am ready to let go of my baby boy whom I asked for a hug and kiss many times a day and just enjoy watching him growing up. I know, time will come that he may be shy to do it whenever I ask him to give me a hug and kisses. But I am hoping that it not going to be soon for I will surely miss it. At a young age, he is sometimes mature and would ask me personal questions that I find difficult to answer. I know, as he grow older he will have a lot of questions to ask. I hope and pray that when that time comes I have an answer ready for his questions. Yay, raising a child alone is indeed a tough job yet a very fulfilling job. I am not saying that I am proud to be a single mom as I didn’t dream of being one but I embraced it without any question for I believe God has its own purpose why this has to happen. 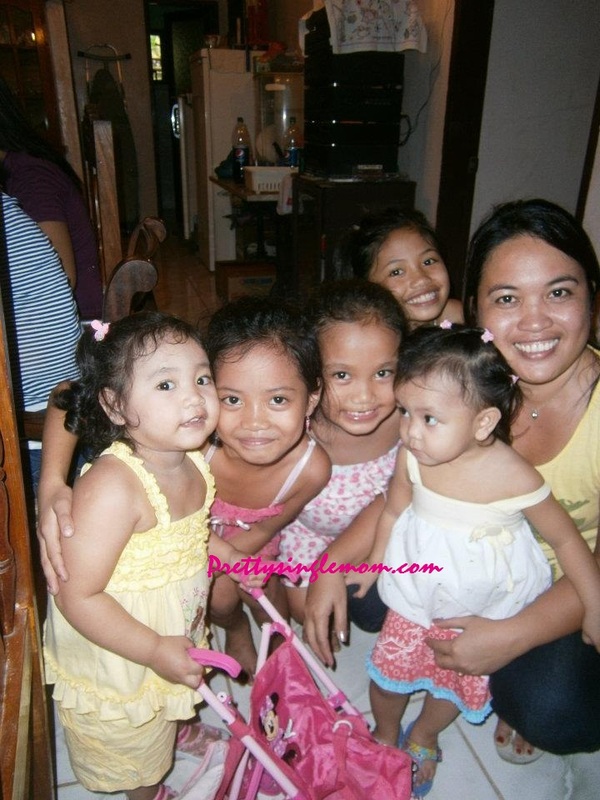 Looking back, I can still say that I am happy compared to other single moms out there as I have a family whom I can count when I have problem. I have a very supportive boyfriend who is always there to help and guide me always. How can I forget thanking my greatest PROVIDER, for showering me a lot of blessing although I am not a perfect child? Thank you, Dear Jesus for giving me a loving and thoughtful son and boyfriend, a family and friends to lean on in every curve ball that comes my way. We are siblings of four, my two brothers knows how to drive in fact they professional drivers. My only sister who is younger than me also knows how to drive; she is not a professional like my brothers but she knows how to drive a motorcycle. They own a motorcycle so no wonder and her husband is also a professional driver so no wonder. As for me, I don’t know how to drive anything. My brother once taught me how to drive a bike but because I am afraid of getting hurt I stopped practicing. Should I continue practicing I might have a driver’s licence by now. Talking about driving, as we all know there are some rules to follow when driving any kinds of vehicles. Driving under the spirit of any liquor is a big NO, however often times this rule is not being followed. You’re lucky if you’re drunk while driving and you didn’t commit any accident nor violated any traffic rules. But what will you do if you happened to meet an accident? Are you ready for the consequences? Would it be fine if you’re driver’s license is the process of suspension? I know it won’t be easy, that is why dui lawyer arizona is made available. They will help you minimize your problem concerning your licence, fines and possible staying in jail. So if you or you know someone who is guilty of drunk driving or illegal drugs you know where to find legal help. There is no doubt that when it comes to our respective home we are picky. It is usual thing to do to check from one store to another just to find good deals. It can be a daunting task so often times we purchased the wrong one. Good thing we can now shop online. With this we don’t have reason for us not to purchase the right things that we need. So if you are currently doing home improvement then perhaps you should consider stylish wall switch plates. Yeah, as simple using beautifully made wall switch will surely add beauty to your wall. For wide selection of wall switch you can visit switchplatesuperstore.com. 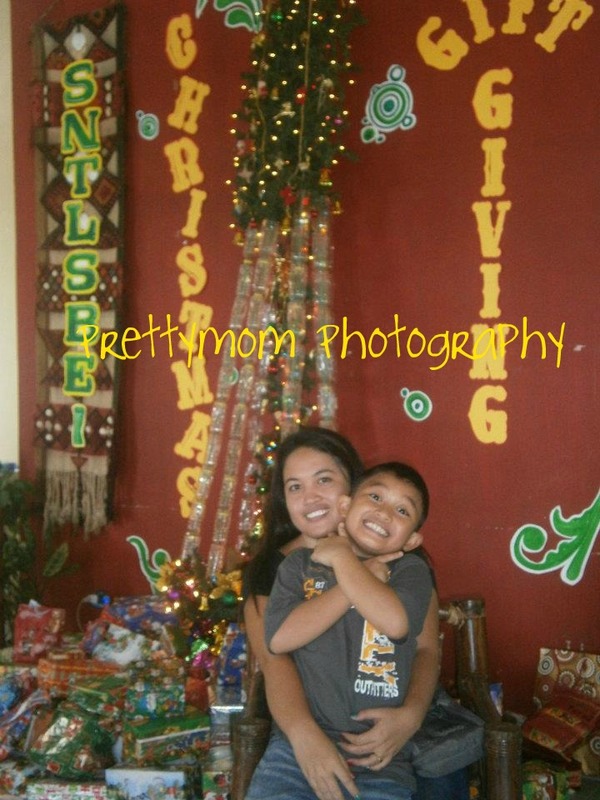 As a mother it is fulfilling being with the little one in everything that he does and in every step that he takes. Just for instance I always make sure to attend in all his school activities. I know my Mum would also love to go with him when I am not available but even if I have a lot of stuff to finish online I’d always choice to be with my son. As he grows older he has few questions about family. 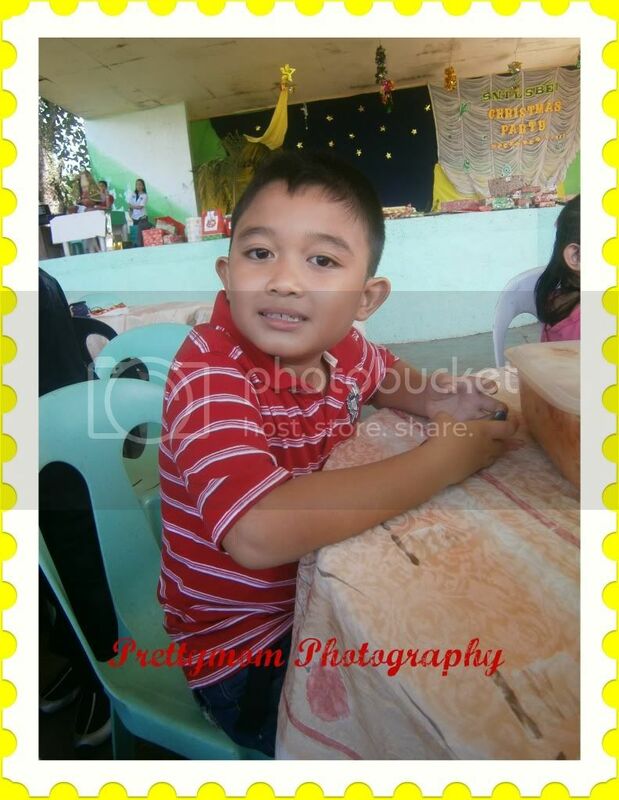 So I tried my best to be with him always so he will not feel that he is different from other kids. 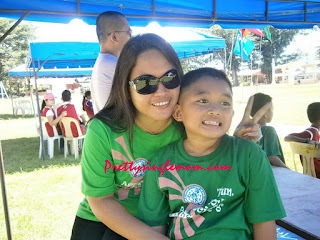 He once breaks my heart into pieces when he told me it more fun if he has a papa to play with during family day. But I am glad that a young age he can already understand his situation although he complained once in a while. For this week’s mommy moment I am sharing photo of me and the little one taken few months ago during the Family and Foundation Day of his school. Us, taken right after the parade.. see the sweat? He is too tired but still manage to smile..
After many days of raining Mr Sunshine finally showed up yesterday and it also today. I do hope it will continue for many days also. I am quite sure we missed the outdoor activities. It will be great going somewhere with our loved ones coming weekend if Mr Sunshine continues shining. Talking about outdoor activities, I wonder if you tried going camping using RV. As for me, I haven’t seen any but a friend in high school surely tried it. I saw it in her photos in her FB account. I am not just sure if they hire someone for rv repair before heading to the camp site. But while looking at the pictures they seems enjoyed the camping so I guess nothing happened while they are on their way to camp site. I haven't posted any photos taken during the holiday season so I am posting few photos of me, my cousins and nieces. If you get to see my family you will noticed that most of us has a curly hair. I do not know if you have heard about the latest update about the bad effect of taking Actos. Just recently a group of medical expert found out that taking Actos drug can actually cause serious illness. If you or you know someone who is a taking this drugs I advise you to see your doctor for immediate check-up. if you can see a blood in your urine, pain during urination, frequent urination, feeling of a need to urinate without results are symptoms that you are developing bladder cancer from actos. Another bad side effect of Actos is heart attack and death. So if you are taking Actos and you experience the above symptom you should ask legal advice so you will know your right. My current favourite show in Kapamilya Network. I honestly, I seldom watch television- the reason is that my favourite shows are usually aired when I am talking to my boyfriend or when I am busy blogging. However, it doesn’t mean that I could not watch my favourite shows anymore. I can still watch it without missing a single episode. Thanks to iWantv, I can watch Maria la Del Barrio anytime I want for FREE. Maria Hernandez is a charcoal maker who dreams of making furniture in her own shop, much like her mother Sandra, who died years ago in a fire leaving Maria orphaned. 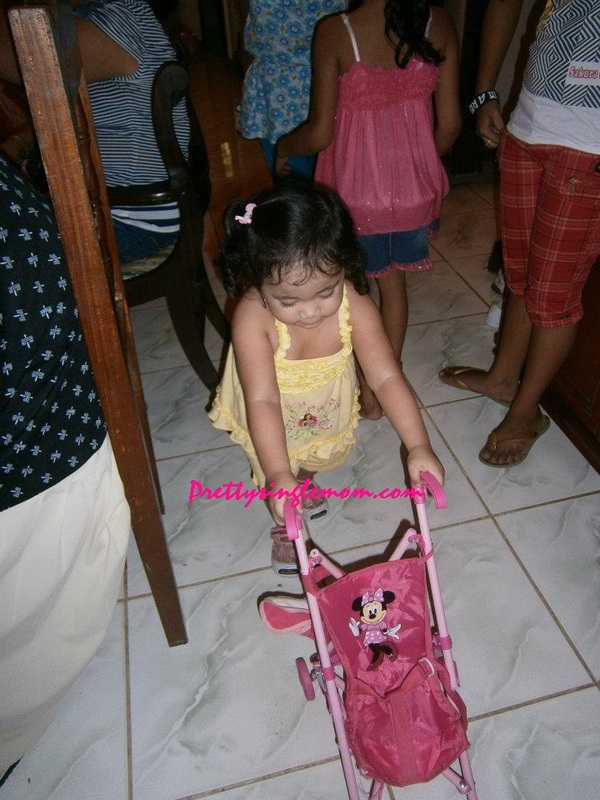 Maria grows up with Sandra’s best friend Casilda in barrio Munting Ilog. When Casilda falls ill, Maria is forced to seek help from Father Honorio for added work. This leads her to meet Fernando Dela Vega, the owner of Amore Design, one of the country’s top furniture companies. Fernando takes Maria to work for his family as a maid. Unknown yet to Maria, Fernando was the former love of her mother Sandra. And that Fernando’s wife Victoria, is Sandra’s former friend and partner. Sandra & Victoria founded Amore designs, but Victoria double-crossed Sandra taking both her boyfriend and ownership of Amore. But before the fire, Sandra had bequeathed her shares to Maria, making Maria owner of 50% of Amore Designs. Working for the Dela Vegas leads Maria to meet, for the second time, Luis Dela Vega, the eldest of the Dela Vega children among those children are Vanessa and Vladimir. Maria had met and admired Luis before, seeing his work in Viscera, a small furniture shop. But Luis pays to her no mind. Worse, Luis, having had problems with his father Fernando, begins to suspect Maria to be Fernando’s mistress. This through the suspicions of Soraya, his friend who is secretly in love with him. Luis makes Maria fall in love with him, with the intention of hurting Maria and making her leave. But despite this, he falls in love with Maria. And Maria, despite the pain, cannot help herself from loving Luis. But their love is put to the test by several trials. Few moments ago I have a lot of ideas to share for this blog. But when I am about to start this blog post I could not think of a good sentence. The ideas that were in mind a while ago were swept by the wind. I am sure I am not alone in this dilemma. It can happen to anyone. But for blogger like me, it is really annoying when stuff like this happen. It is more annoying when you have a lot of work to do and yet you couldn’t think of a good and appropriate word to use. On the lighter note, I am glad that this blog is up again. The domain expired the other night. I was about to post an update when I could not open this blog suddenly. I one task this morning because of its on-going DNS propagation in all internet servers worldwide. Good thing I manage to successfully submit the tasks I wrote earlier today so I only have one task to do for this blog. One of the he good things of using the internet technology is that you can find good deals and recent innovation from the comfort of your home. You may find it amazing but there is no doubt that internet technology surprised us numerous times. One of the great finds I found online while surfing the net is the Halogen Free Solder Paste. I must admit I don’t have any idea what is it but after a thorough research I now have an idea what is it and what it’s usage. So if ever you searching for solder paste you can head on to FTC Assembly. 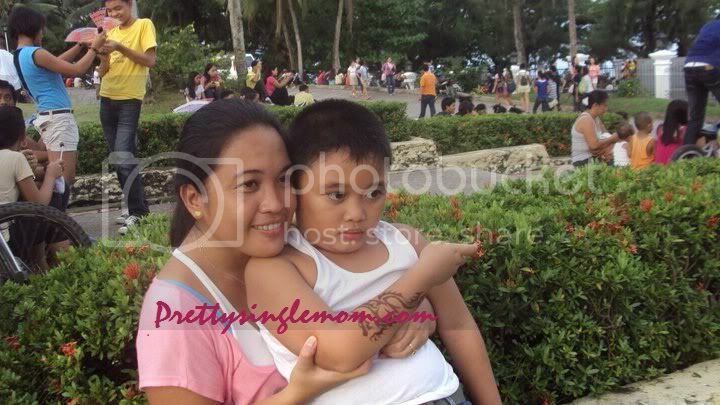 Being a single Mom that I am, there are times that going out with my son is not easy. Going out with him means another extra budget. So whenever he wants to go out and have fun I would tell him to wait for Mama will save for it. 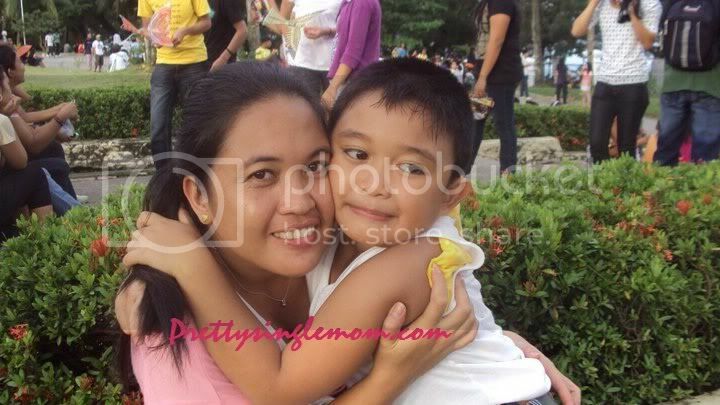 I am just thankful that although he can be demanding and bossy he will always understand me. I understand it when he remind or ask me how I am going on saving for our bonding. Few months ago, I surprised him and his cousin. We watched the festival in the city. The boys were smiling from ear to ear when I announced it to them a day before the festivities. 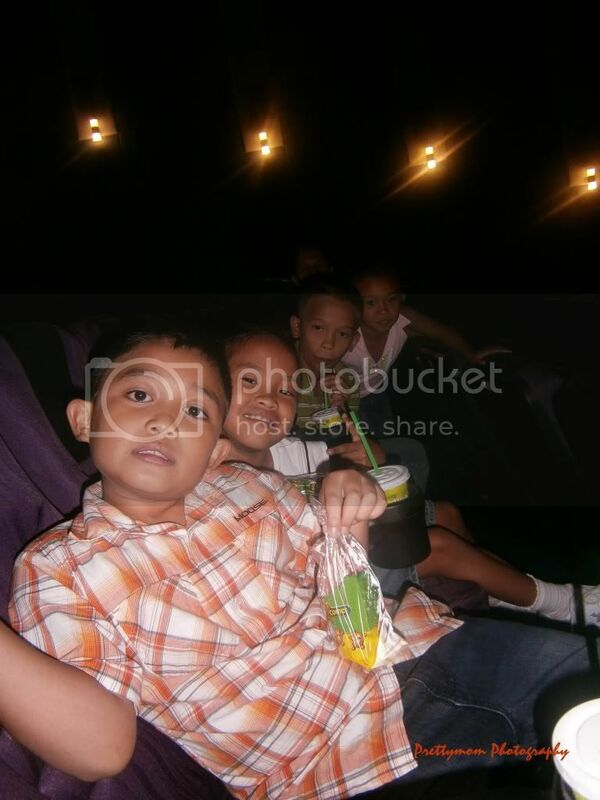 The little tot jumped for joy when I told him that get to see the star of Captain Barbel (Richard Gutierrez.) I am sharing few photos below and I hope it will give justice that we really enjoyed and had fun on that day. 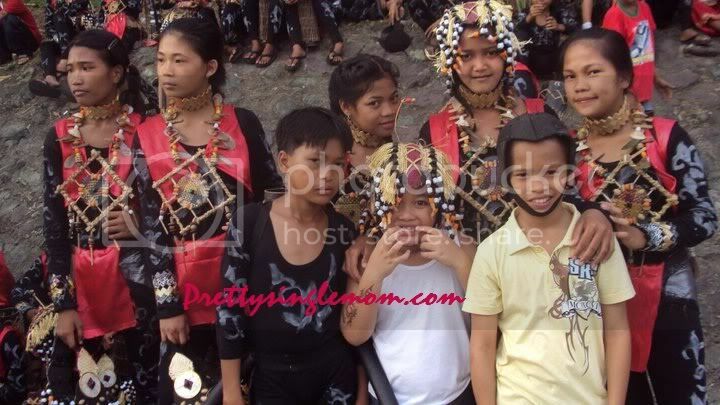 Photo opp with one of group who are waiting for thier turn to preform.. Good thing the two teenegers let my son and nephew wore thier head dress. I just love this head dress that I won't let that day pass with the boys wearing it. I slept late last night. I took a nap before talking to the boyfriend online so I guess that was the reason why I wasn’t sleepy after we talk. So after I talked to my boyfriend I continue building the traffic for my blogs by visiting from one blog to another and leaving some footsteps. I also visited some blogs from the weekend meme’s that I’ve joined. My newly opened baby blog Pinay Single Mom’s Nook is also up for weekly meme called Happiness Is meme. And yeah, it is also open for link exchange. While hopping from one blog to another I came across a blog post about the unveiling of the new DOT (Department of Tourism) slogan. As we all know, DOT announces to change the former slogan as one of their strategy of marketing our country’s tourist destination to local and foreign tourist. As for me the slogan is just right. Filipinos are known for being happy. Despite the hardships and heartaches that each of us is suffering we always have a smile readied for other people. Been wanting to travel and visit other places in the country but because of financial difficulties and I’ve other important priorities this dream hasn’t yet materialized. I do hope that one day my dream to travel with the little one and my Mum will come into a reality. As for now, I shall congratulate the Department of Tourism for a job well done. I’ve been a member of adgitize since last year but because of laziness I missed adgitizing for few months. I just recently decided to come back for good as I want to go back to blogging seriously, I want to blog like I do when I was just starting to blog. But unfortunately Ken Brown decided to close adgitize. I was saddened when I read about it in one of the blog post while I was roaming around the blogosphere. I felt saddened because adigitize really helped boost the traffic of my blogs. I wonder if I can still get my earning on the adgitize although I am just a publisher. On the other note, now that adgitize is closed I am considering on going back to entrecard. I have been a member of entrecard for sometimes now but I haven’t been checking my account for the past couple of years. I do hope I can still remember my login details, keeping my fingers cross. So, I am finally joining Orange Tuesday again after missing it for quite sometimes. I am glad that I’ve few photos to share for this meme. 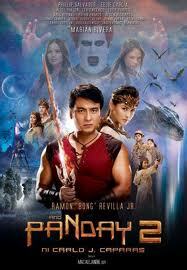 As I mentioned in my other blog I accompany the little tot and his cousins to watched Panday 2. The little tot really wants to watch this movie and yesterday was a perfect time because his cousin was here. So off we go to Movie World with my Mum and the kids. Since my sister and her daughters will be going home that day we decided to watch the first showing. We arrived early, in fact too early that the ticket was still closed. 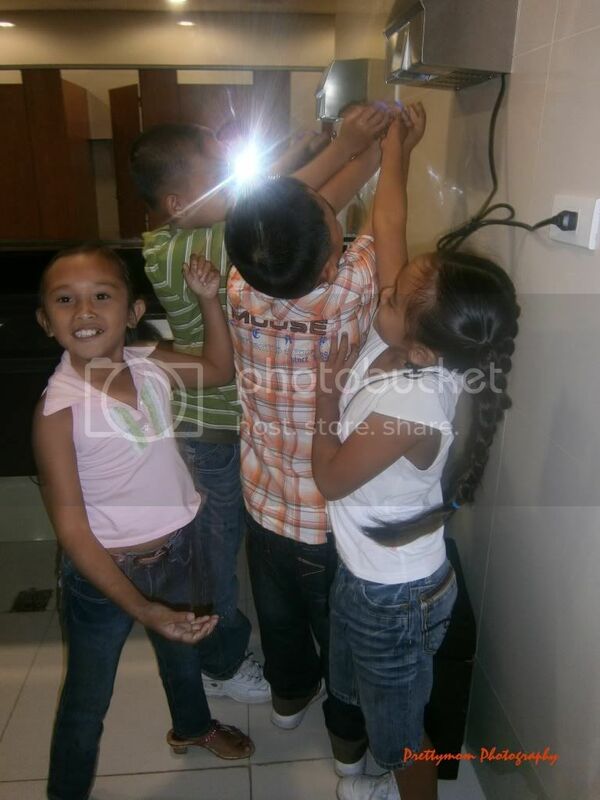 So we waited for about 15 minutes but the kids had fun while waiting for they had a chance to pose for the camera. The little tot is wearing a Moose Gear orange polo that I bought before Christmas. 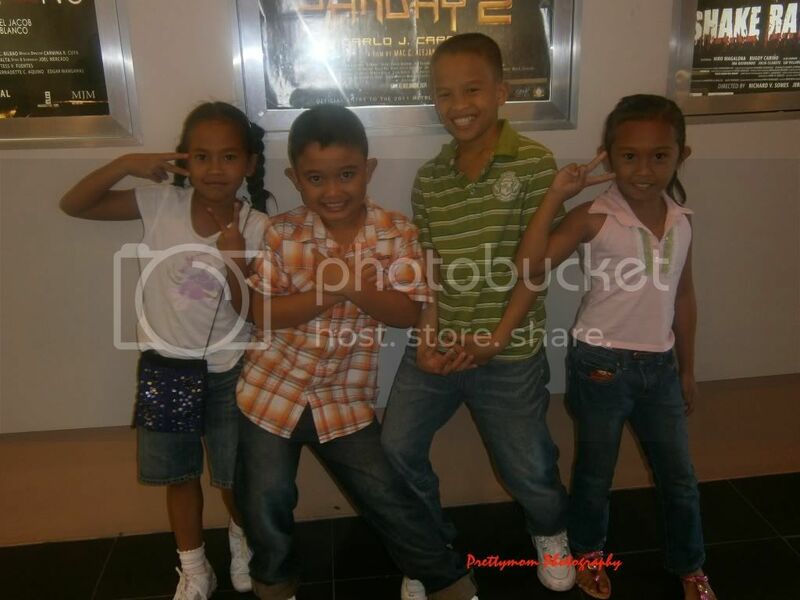 The kids also had a chance to pose for the camera before the movie starts. The advantage of arriving early because we were the first group to go inside the cinema and luckily no guard was roaming around that time. As you all know camera's are not allowed inside the cinema. Even at the restroom they ask me to take a photo of them. Good thing I obey thier request because I capture one of thier happy moments together. See even at the restroom they are having a great time. I couldn’t tell how many times I made a blog post about my eagerness to have a kitchen improvement. If money is not in question without a doubt I will start the kitchen improvement I’ve been wanting for quite sometimes now. I do hope online business will be more fruitful this year so I can start the kitchen improvement before the end of this year. Although I am not yet sure whether I can start the improvement I am planning I am already checking the sinks online so that I’ll have an idea what kind of sink to use. For those who are undergoing home improvement or building your dream house why not visits sink-s.co.uk. I really thought I could not update this blog today. I don’t have any idea what to share to my visitors and readers. But then, it’s the first day of 2012 and I could not let this day past without an update. So here I am trying my best to make this blog post valid. For me a valid post has more or less one hundred words. Gratefully my fingers continue to tap the keyboard. Anyways, another year had past. The previous year was not an easy year for me for I was bombarded with different intrigues made by few individuals who seem to make it their business to ruin other people. I was accused of using the barangay fund by someone who has the record of dishonesty and fraud. Ironic as it was but I learned to accept that the person who is guilty by doing something is the one who is good in accusing and making lies. I've accepted whole heartedly everything that happened to me and my family, for I know God has the reason why everything happened. I believe in karma, I always believe that karma is just around the corner waiting for the right and perfect time to attack. So beware guys for your karma, think of what you’ve done into others for it will surely go back to you. To someone who makes it her business to laugh out loud whenever I pass and make some gossip referring to me when I am around beware lady for you never know your karma is starting to eat you. You don’t have any right to do what you are doing to me because you are worse compare to me. You did a lot of bad stuff secretly and openly. So look at the mirror, examine yourself if you are perfect enough gossip to about other people.